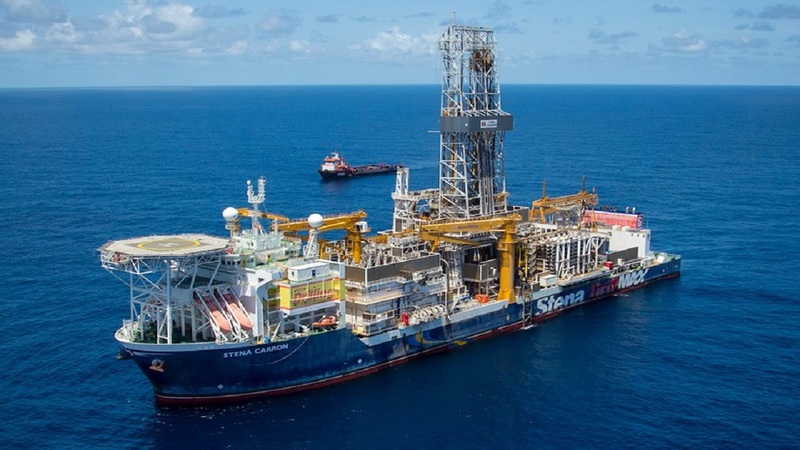 Exxon Mobil Corporation has announced its eighth oil discovery offshore Guyana at the Longtail-1 well, creating the potential for additional resource development in the southeast area of the Stabroek Block. In a release, ExxonMobil said it encountered approximately 256 feet (78 meters) of high-quality, oil-bearing sandstone reservoir. The well was safely drilled to 18,057 feet (5,504 meters) depth in 6,365 feet (1,940 meters) of water. The Stena Carron drillship commenced drilling on May 25, 2018. The Noble Bob Douglas is completing initial stages of development drilling for Liza Phase 1, for which ExxonMobil announced a funding decision in 2017. 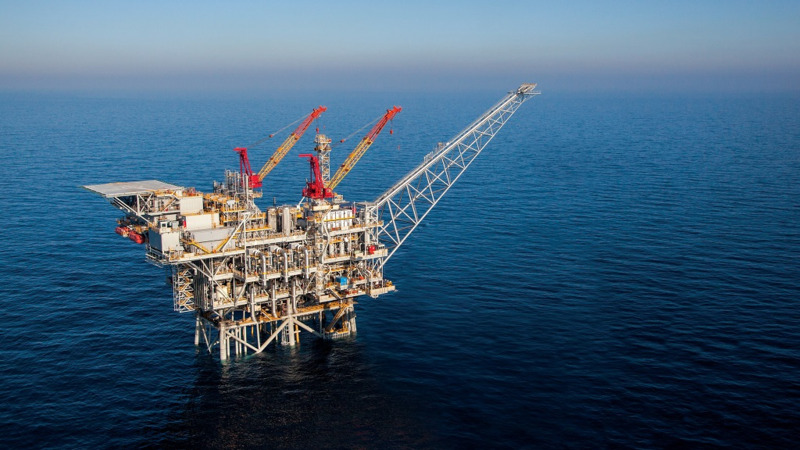 Phase 1 will consist of 17 wells connected to a floating production, storage and offloading (FPSO) vessel designed to produce up to 120,000 barrels of oil per day. First oil is expected in early 2020. Phase 2 concepts are similar to Phase 1 and involve a second FPSO with a production capacity of 220,000 barrels per day. A third development, Payara, is planned to follow Liza Phase 2. ExxonMobil said guyanese businesses, contractors and employees continue to play an important role in their operations in the country. ExxonMobil and project partners spent $24 million with more than 300 local suppliers in 2017 and opened the Centre for Local Business Development in the capital city of Georgetown to promote the establishment and growth of small- and medium-sized local businesses. 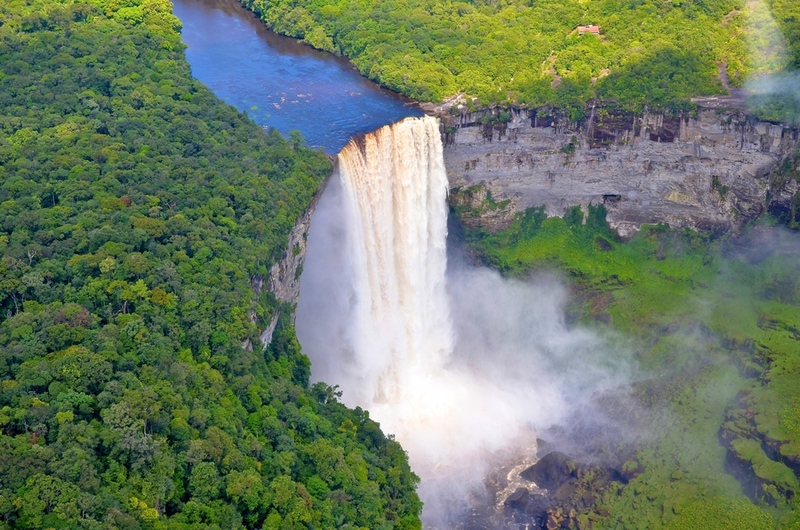 ExxonMobil’s priorities in Guyana are focused on enabling local workforce and supplier development and collaborating with government to support the growth and success of its economy, both in the energy and non-energy sectors.